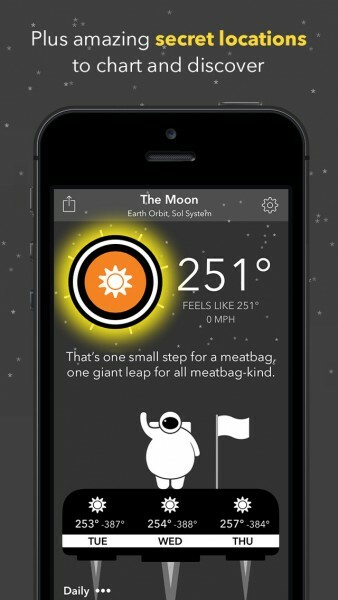 CARROT Weather ($2.99) by Grailr LLC is the fifth installment of the Carrot app collection. 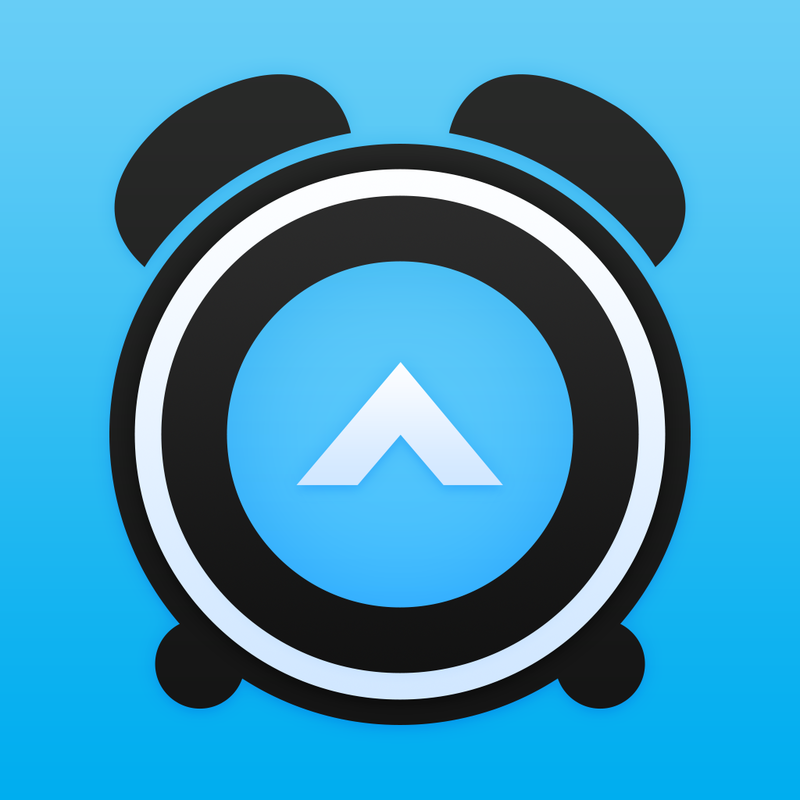 It joins the ranks of Carrot To-Do, Alarm, Fit, and Hunger. If you love Carrot and her snarky robotic personality and wish that she could tell you the weather, then your dreams have come true. 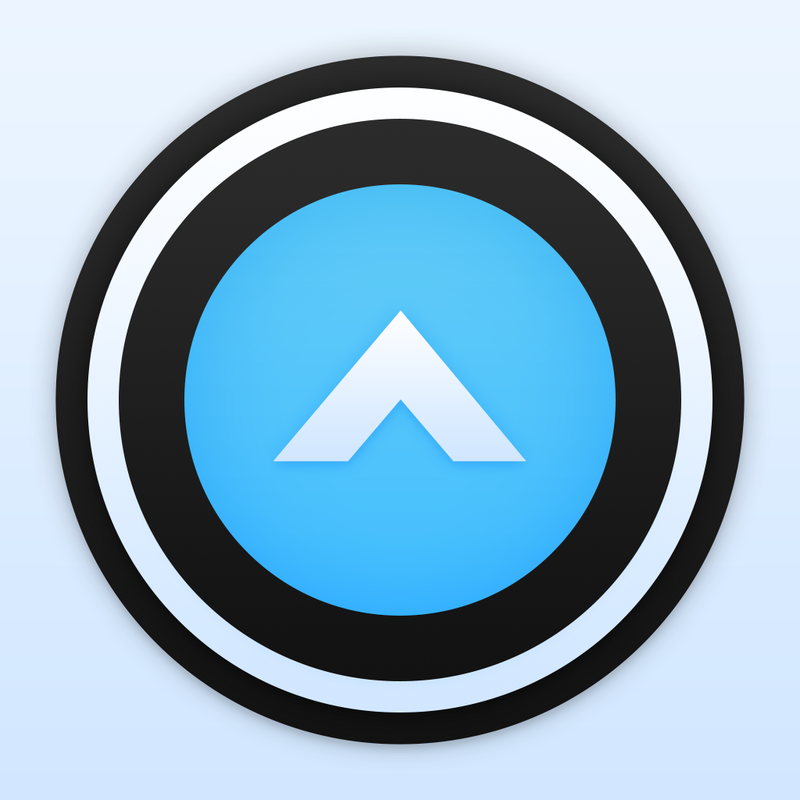 When Carrot first came out about two years ago, I have to admit, I fell in love with this witty AI that is oozing with personality. 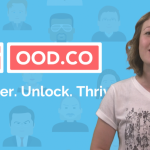 She’s grown to become one of the most quirky characters that you can find on the App Store, and with good reason — her judgment and snark are highly entertaining, and help keep you motivated. Even though I love weather apps (my go-to is still BeWeather 2), I never thought of Carrot becoming a robotic weather girl though, but that’s exactly what she is in Carrot Weather, and it works surprisingly well. 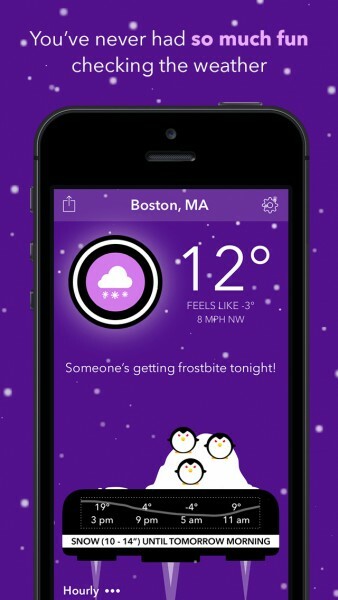 The design of Carrot Weather is beautiful and retains the same look and feel as the other Carrot apps. So this means that Carrot Weather still has the flat and clean interface and the gorgeous sans serif typeface that you’ve come to know and love. Carrot’s delightful humor and shrewdness are the main highlight, as always, so she will always have something to say about the weather. 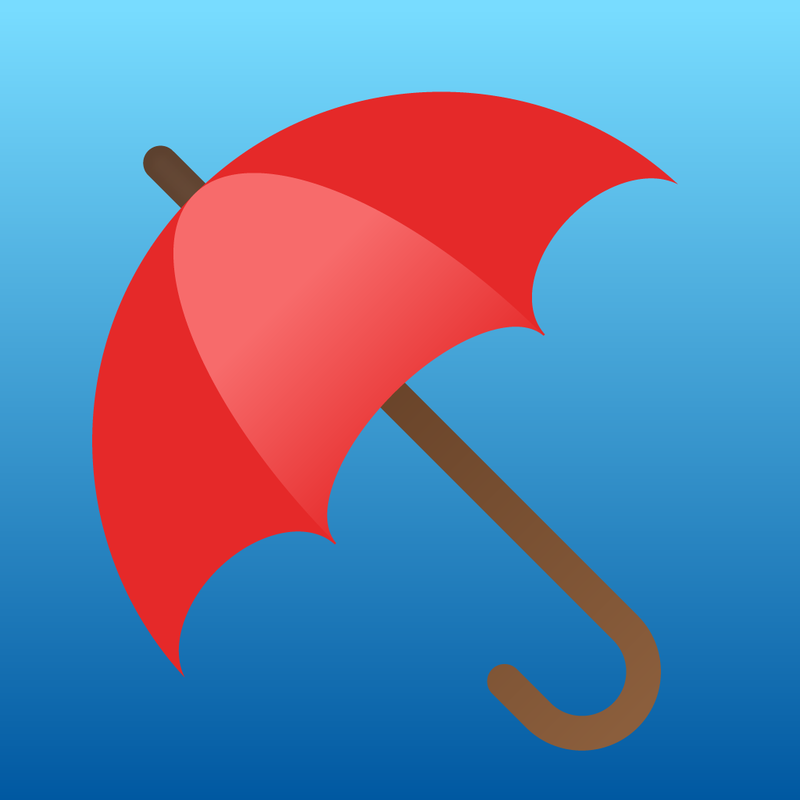 The background themes match the weather conditions of the area, and the weather icons are simple and clear. The developers even added smooth and fluid animated scenes on top of the background so you get a clear picture of the weather. 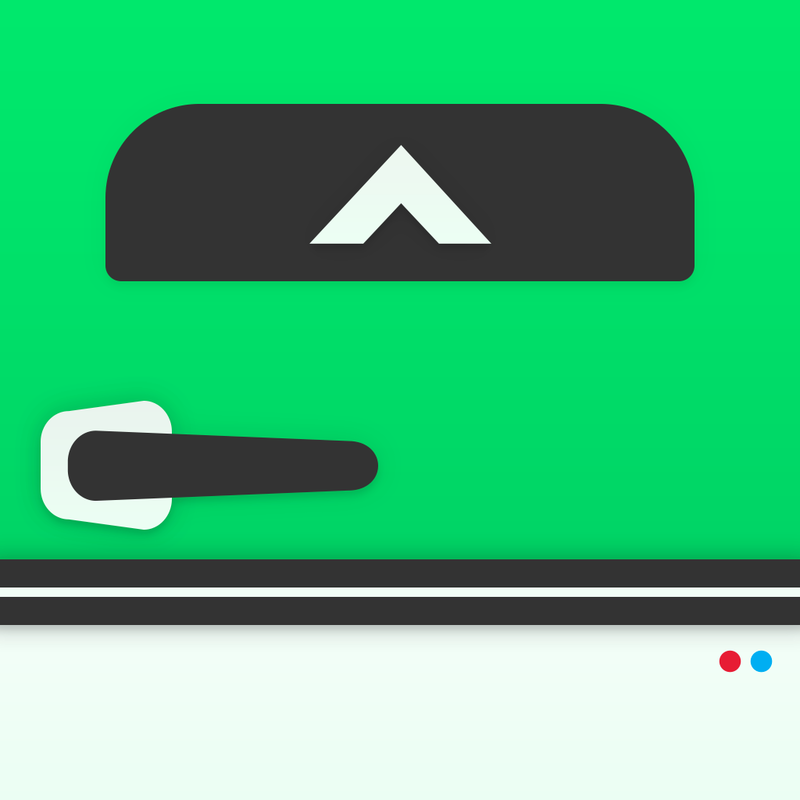 Overall, Carrot Weather is just as aesthetically pleasing as the other four apps. 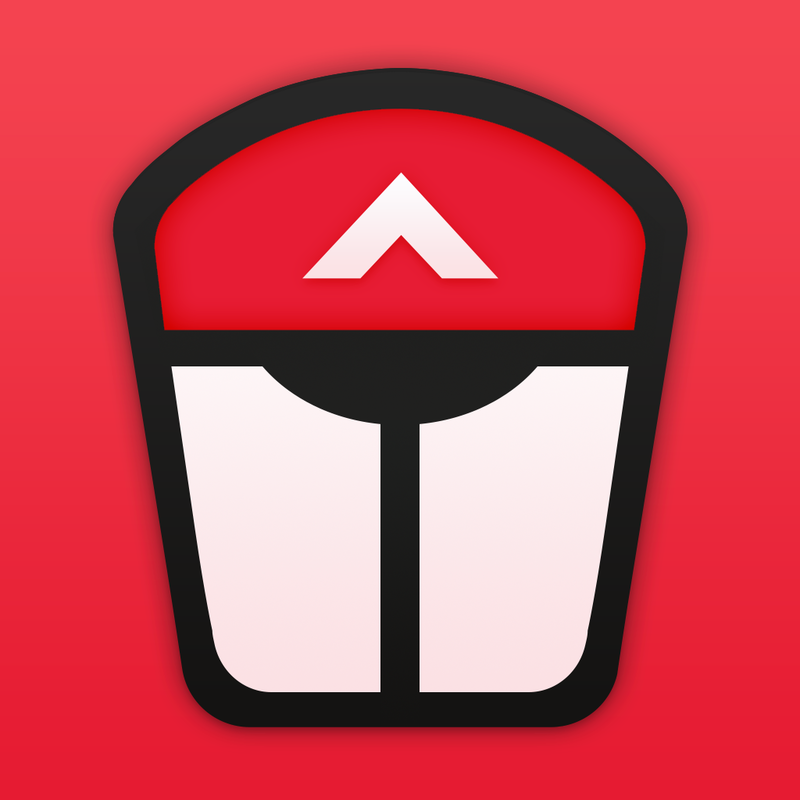 When the app is launched for the first time, Carrot will ask you for geolocation permission. Once this is granted, she will give you the weather report wherever you are, whenever you need it. 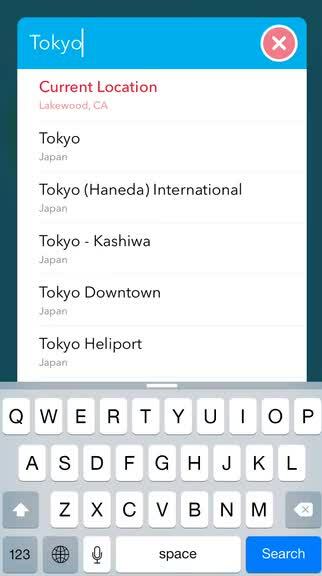 Of course, users can also add an unlimited number of other locations manually, though switching between them has to be done by going to the Settings or tapping on the city name to bring up the list. On top of real life places, Carrot Weather has 21 secret locations that you can unlock as you continue to use the app. These include fun locales like Lars Homestead, Tatooine from “Star Wars,” and many more. When you’re viewing the weather for a spot, the largest thing on the screen will be the current temperature. Underneath that value will be the “Feels Like” and wind direction and speed. As I mentioned earlier, there is a hovering bar in the bottom half of the screen — this is the forecast bar. By default, it will show the hourly forecast, but you can tap on the small text in the bottom left corner to toggle between Hourly, Daily, and Short-Term (just like Dark Sky), or just swipe horizontally along the bar. You can scroll through the forecast bar this way as well. Sometimes though, just having a generic overview isn’t enough. Fortunately, Carrot Weather has a detailed forecast view as well, which can be accessed by swiping up from the bottom of the screen or tapping the forecast bar. From here, you’ll get data like humidity, pressure, visibility, sunrise and sunset, moon phase, and a full seven-day forecast with text describing the weather each day. 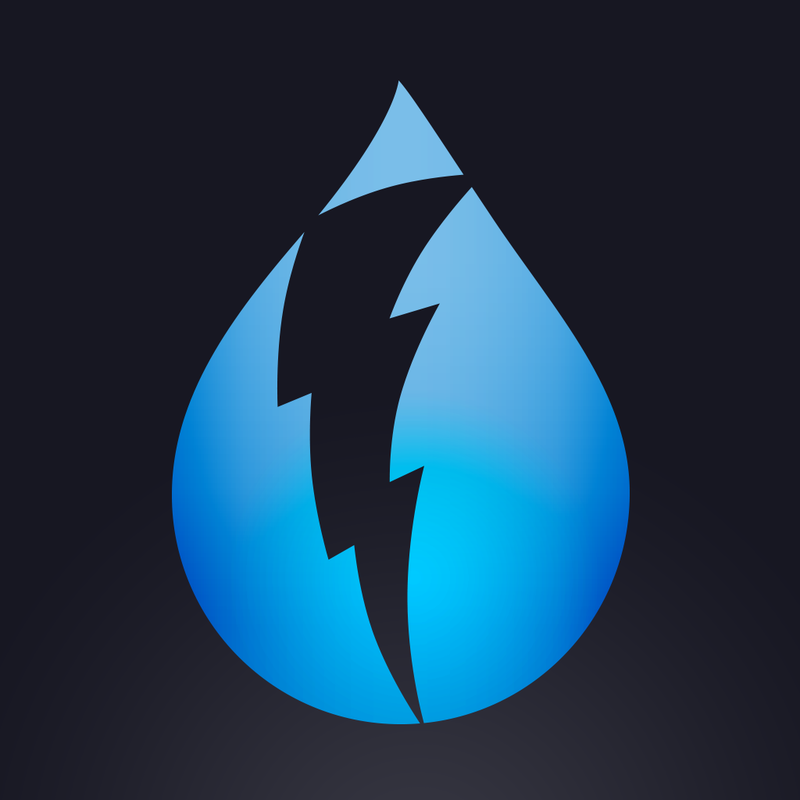 While Carrot Weather is not as detail-rich as other apps since it lacks storm tracking, live radar, and other advanced features, it should be enough for most people. 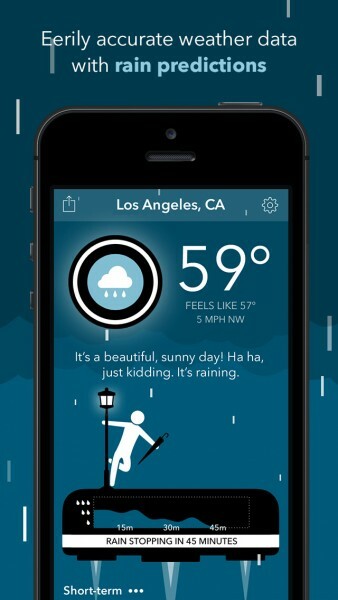 Carrot Weather also uses Forecast.io’s data, so it is highly accurate. The settings of the app are available with a tap of the cog button in the top right corner. 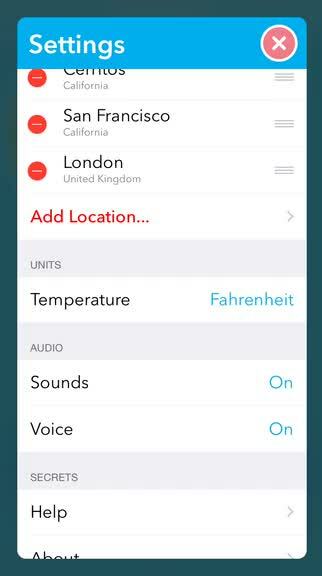 From here, you can add or edit locations, switch between Fahrenheit or Celsius, and toggle sounds or voice. There are over 2000 lines of dialogue for Carrot in the app, so things are kept interesting each time you check the weather. 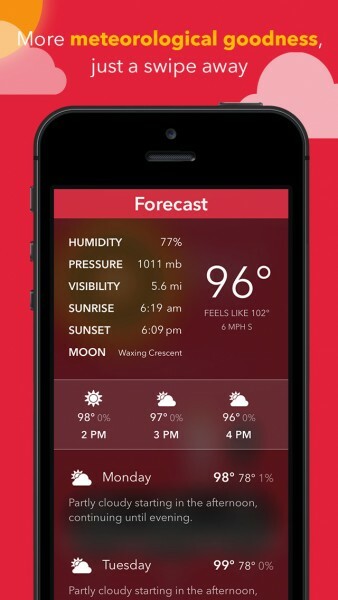 There is also a custom widget available, should you need your weather info but don’t want to launch the app itself. Just like the other Carrot apps, I’m in love with this one as well. The matching weather themes look fantastic, the sound effects add even more charm on top of Carrot’s unorthodox personality, and it’s intuitive to use. However, I would like a better way of navigating through all of your locations without having to go through a menu. 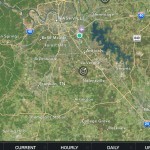 Perhaps swiping on the location bar, or the top half of the screen could cycle through all locations, and the bottom half will change through the forecast. I just believe that this would be easier, especially if you don’t have a lot of saved cities. Still, Carrot Weather is a fun weather app that’s worth checking out if you want weather with a side of personality, or are just a fan of the Carrot apps. 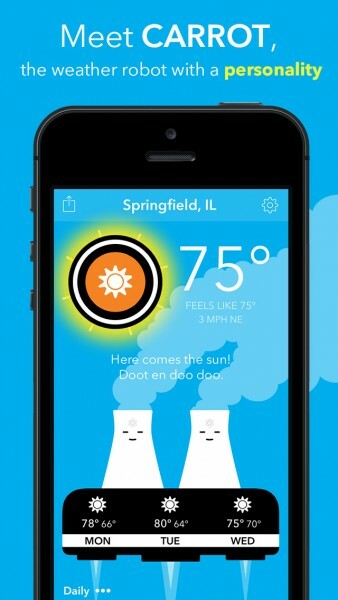 You can get Carrot Weather on the App Store as a universal download for $2.99.